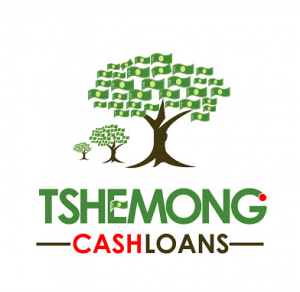 Tshemong Cash Loans is a cash loan provider in Polokwane. If you’re thinking about buying a new car, doing a spot of DIY or tidying up your borrowing – it could be possible with our simple to apply for Personal Loan. Apply for a Personal Loan to get an instant decision and funds transferred the same day.